We have heard a lot about the movie, Avengers: Endgame being a huge finale to the MCU as we all know it and we can expect one of the founding superheroes to die. The top choices for this list are Iron Man and Captain America. The formers’ contract will expire with the film, Endgame, but most of the evidence available points to Evans hanging up shield after Avengers 4 movie. This assumption had been muddled when Joe Russo had promised all the fans that the actor was not really done with Marvel as of now. 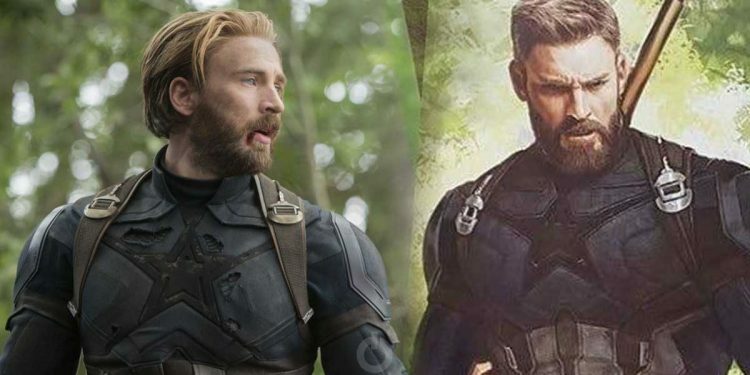 But will Evans be willing to sign on for many more films as Captain America when he has said for many years that he is ready to give up acting and make a switch to working behind the camera? Now, an all-new rumour has now revealed the answer to what is going on here. A leak which comes in courtesy of 4Chan suggests that Evans is finished with the role of Steve Rogers. However, he will continue his relationship with Marvel as a director. We have to take all news from 4Chan with a pinch of salt, but this actually makes a lot of sense. Disney Plus has proven to be a pretty great platform for huge talents who want to do some TV work, as The Mandalorian will be featuring episodes directed by Taika Waititi, Bryce Dallas Howard and Rick Famuyiwa. 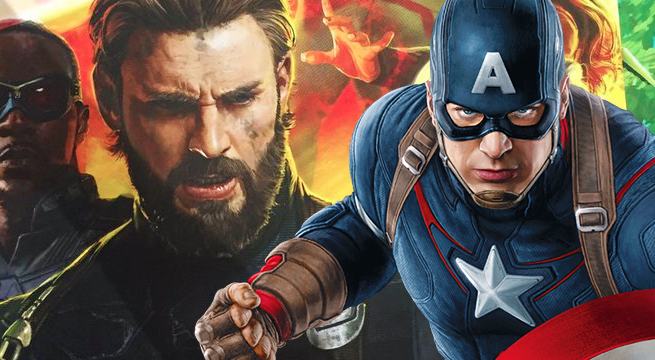 Chris Evans can sharpen his tools on one of the Marvel shows which may even feature a few of his old friends from the Avengers movies.